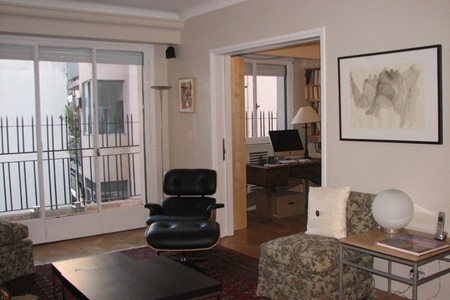 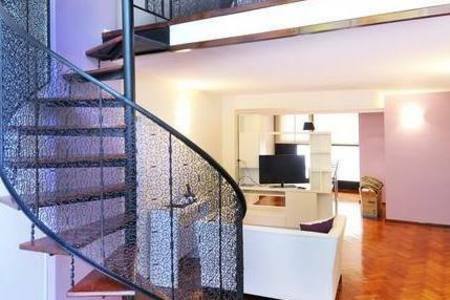 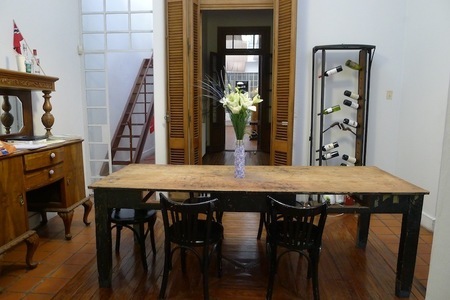 2 bedroom apartment in an excellent building in Palermo Soho. 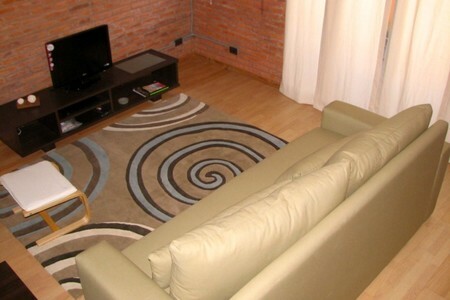 An excellent apartment in a standing building on the 4 floor. 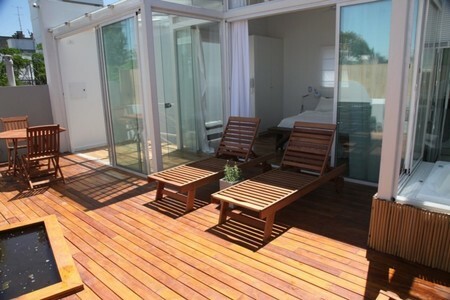 The building has pool, sauna, gym, grill, SUM. 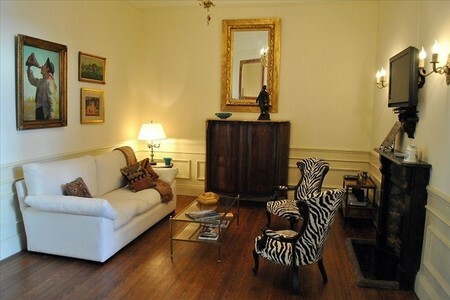 Dining room with laminated floor, and convertible sofa-bed for 2 people. 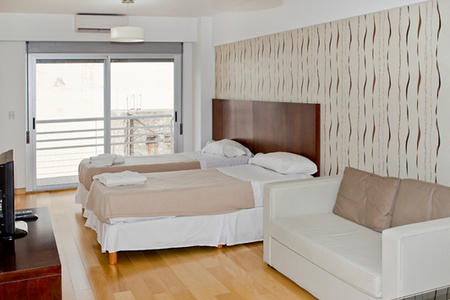 The main bedroom has an in-suite dressing room. 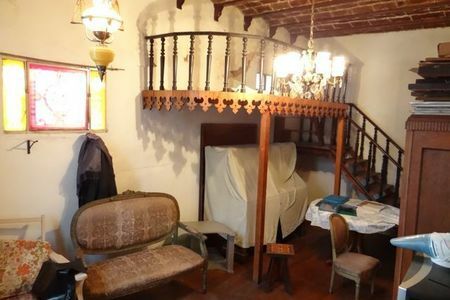 The second bedroom has 2 individual beds.